Every day I use coconut oil, hot water and a washcloth to wipe away my makeup. I don’t like the price or waste created by using disposable wipes. 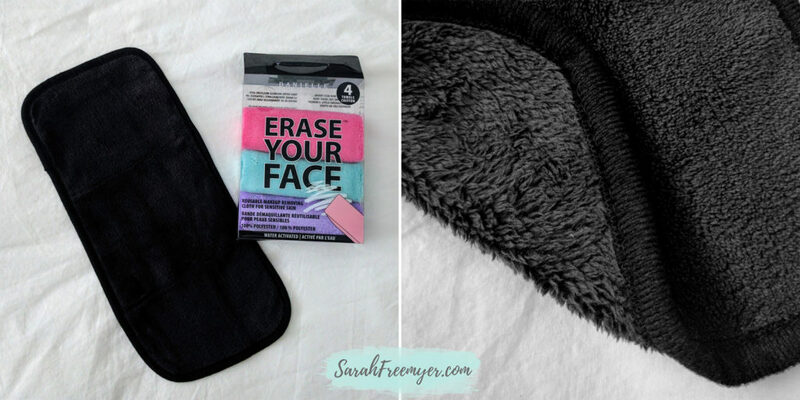 I’m definitely overdue to replace my current washcloths and I have seen a lot on the internet about the magical “Original Makeup Eraser” cloth which you can pick up at Sephora. 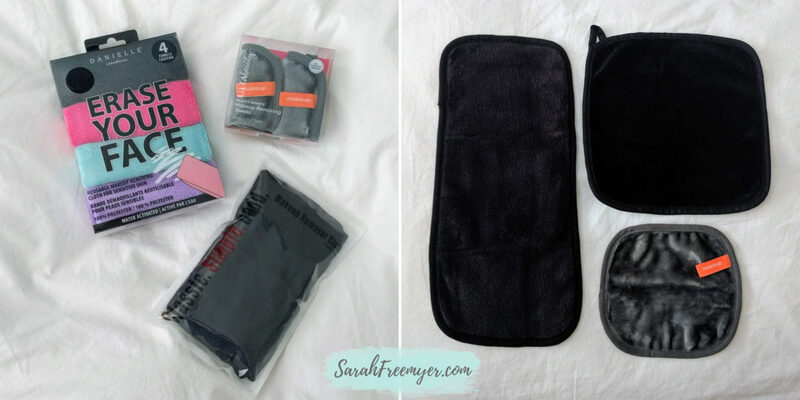 I couldn’t rationalize spending $20 for one cloth but I was able to find a few competitive products for around $10, both online and at local stores. I’ve tested all of these with my normal coconut oil routine and using “just water” as they have advertised you can do. This is my current situation. 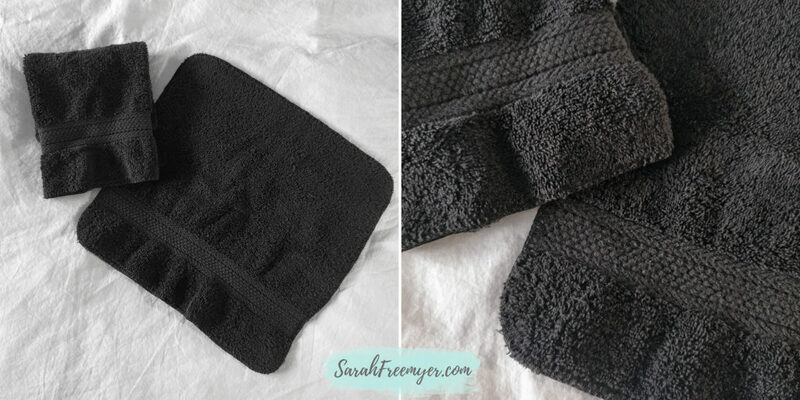 I have had these basic black washcloths for longer than I’d like to admit. In all honesty, it’s been about a decade. They are 100% cotton and they have served me well over the years. I’ve been noticing that they might just be a little too rough for my face and they don’t do the best job at removing all of my makeup. I wanted my new washcloths to still be black or another dark color. I don’t like seeing the crime scene left behind by my eyeliner and mascara on a cloth that isn’t going to be laundered daily. The one multi-colored package that I purchased didn’t have an “all black” option, so I will likely be giving the colored towels away to friends and just keeping the black one for myself. All of these makeup remover cloths had the same directions for use: wet the cloth with warm water, gently wipe your face in circular motions until all your makeup is removed. The care instructions were also basically the same: rinse clean after each use and let air dry, machine wash cold once a week, tumble or hang to dry. These are the same size as my normal washcloths. 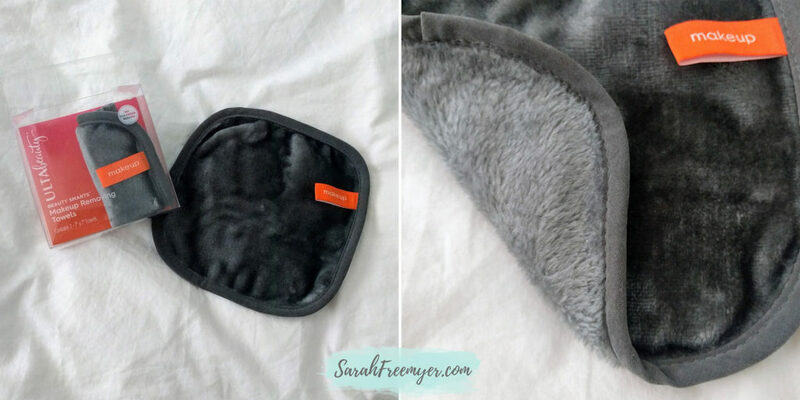 The microfiber fabric is soft and gentle. These cloths did a great job at removing my makeup without being too abrasive. 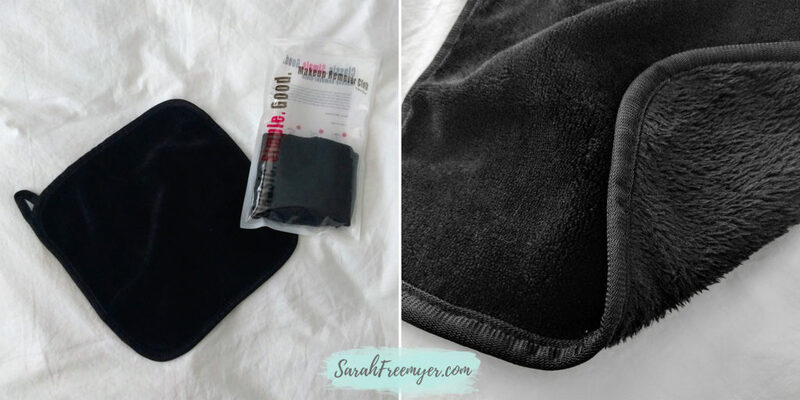 My normal washcloths used to leave a little bit or eyeliner hiding in my lash line but these cloths did a much better job at removing all of it without too much work. These cloths are unbelievable soft and silky! I thought this cloth would be too soft to do a good job at scrubbing away my waterproof mascara and liquid lipstick but I was wrong. These are definitely my favorite, though I wish they were a little bit bigger. The rectangular shape is similar to the “Original Makeup Eraser” from Sephora. I think the shape is supposed to make it easy to hold it in both hands and wash your whole face at once. Personally, I’m not a fan of the long rectangle and I felt like there was so much fabric hanging from my hand while I was using it. I was tempted to cut it in half and turn it into two cloths. The fabric of this cloth is almost identical to the Classic. Simple. Good. 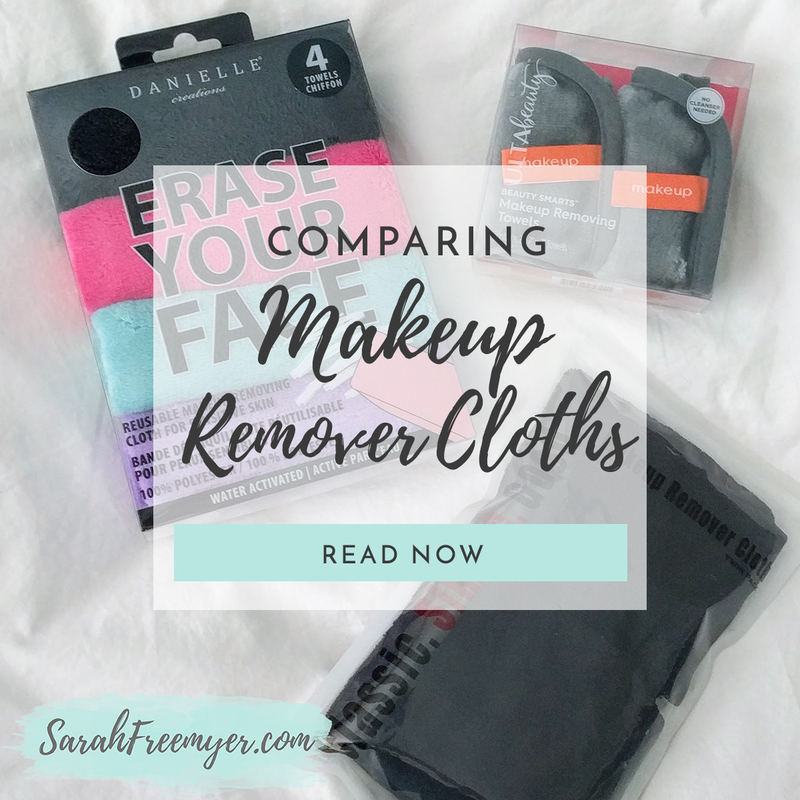 – Makeup Remover Cloths that I bought. If you like the shape and the colors, these will give you the most for your money. I picked them up in store with a 20% off coupon so, after tax, they came out to a little over $2 per cloth. 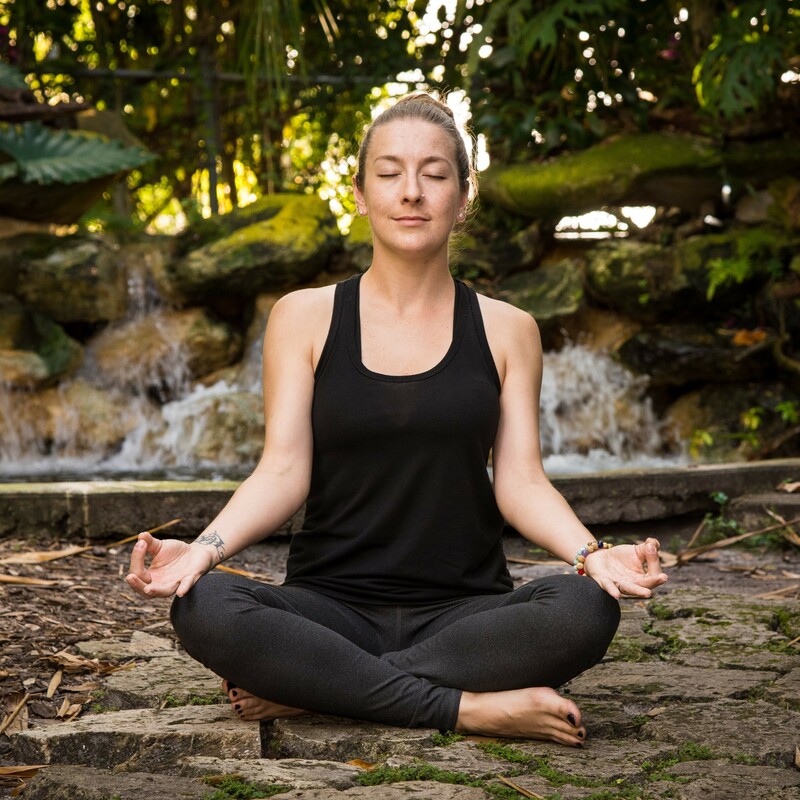 All of these cloths worked just as well with coconut oil as they did with water alone. The only difference I found is that, afterwards, my skin felt very dry when I used only water. The silky Ulta cloths were definitely my favorite and I’ll happily continue using coconut oil in my routine.